Hello, welcome to my portfolio website. 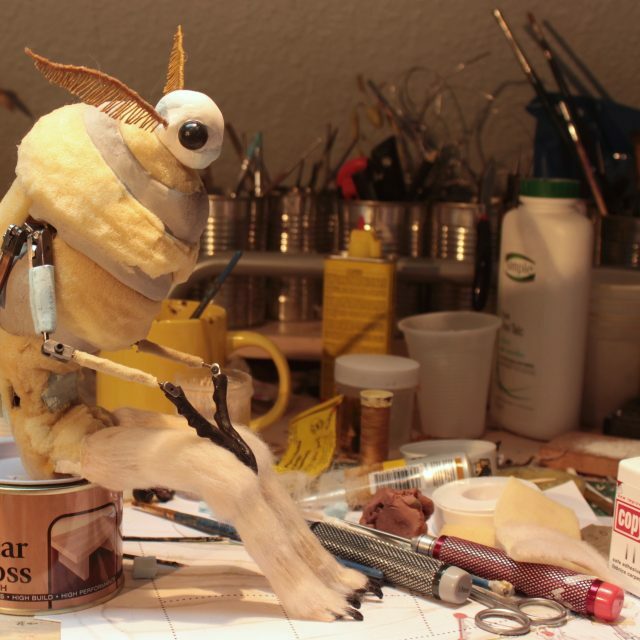 I am an animator, model maker and director specializing in stop motion animation. 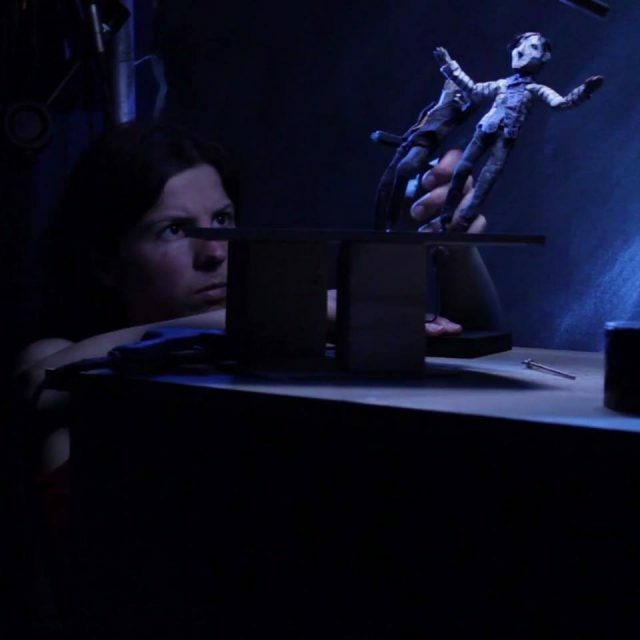 I am based at Hangar Puppet Animation Studio in Bristol, where I have my own equipment and facilities for fabrication as well as full stop motion production. 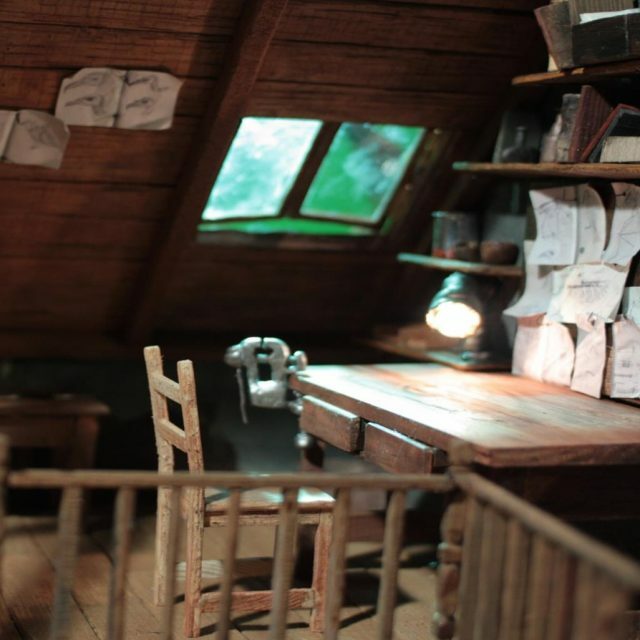 On this website I have categorized my work in animation, puppet fabrication and miniature sets/props modelmaking. Some projects will overlap where I was responsible for more than one of these areas or was in charge of the entire project. Below on the blog I try to post recent news and updates.